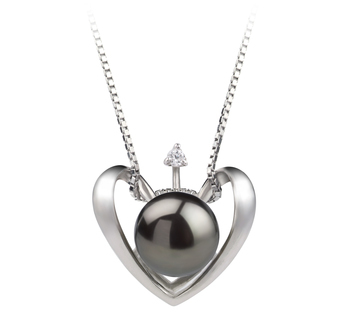 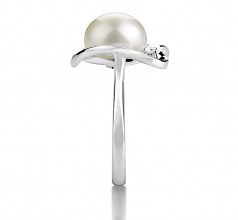 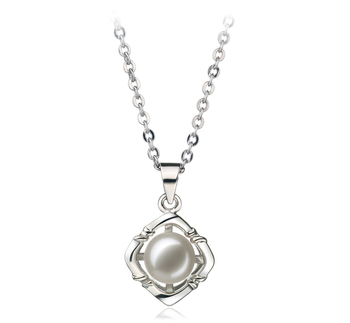 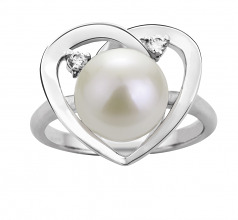 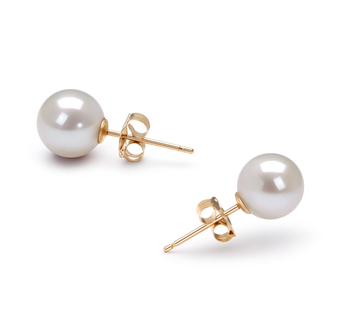 The (AAA) button shape of the large white freshwater pearl makes an excellent choice for the sterling wrapped heart with the cubic zirconia accents. 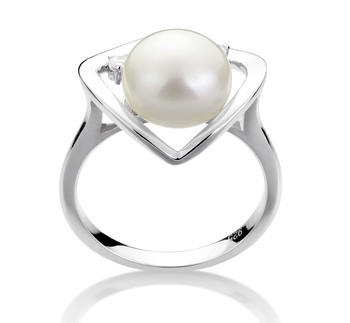 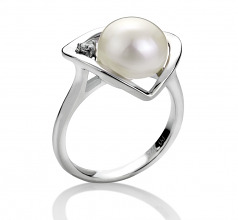 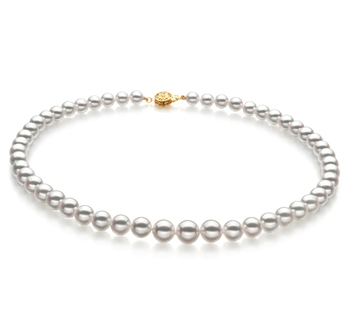 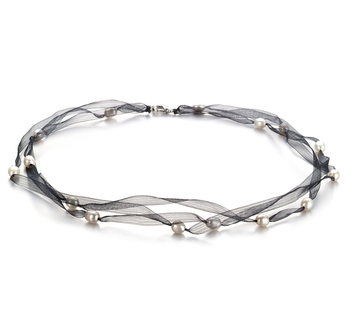 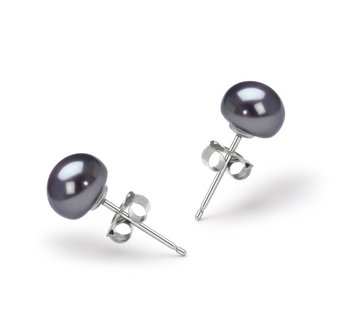 The sparkling array of colours spread across the pearl and through the sterling silver creating the dazzling (AAA) lustre that makes the ring so unique and desirable. Very happy with the choice.